Custom built vacuum pumps to your specs. Pumping grit, oil, septic and more just got easier. A Tilting Tank To Help Unload. 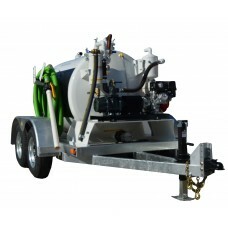 Tank automatically tilt for waste offload and easier cleaning. 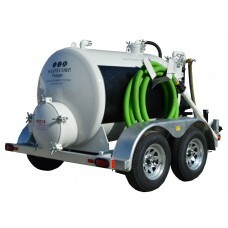 Vacuum trailers are an alternative to large vac trucks. 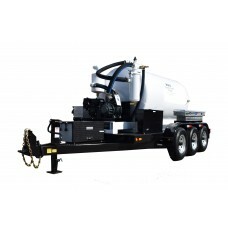 With Super Duty vacuum pumps you can tow up to a 2000 gallon trailer to your job sites with optional tilt tanks and dual compartment waste plus water systems. 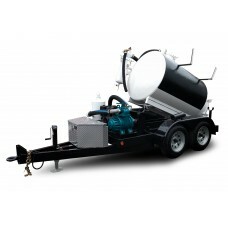 Vacuum trailers with high suction pumps are available up to 200 GPM. Tanks sizes up to 2500 gallons. Maximum suction and discharge distance up to 3000 ft. 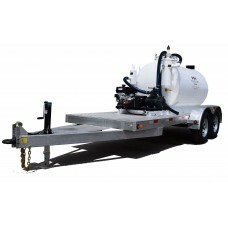 The TVP-300 vacuum trailer series is a professional vacuum pump with a 300 gallon waste tank. Pump i.. 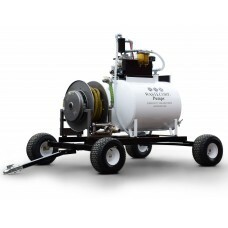 The TVP-600 vacuum trailer series is a professional vacuum pump with a 600 gallon waste tank. Pump i.. 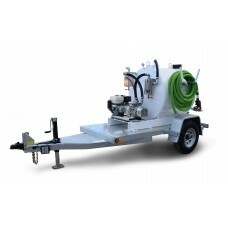 Tilt trailer vacuum pump system. 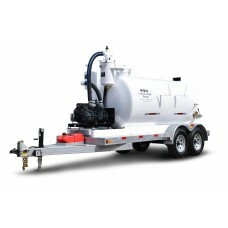 Available for all Super Duty trailer mounted vacuum pump systems.&n..